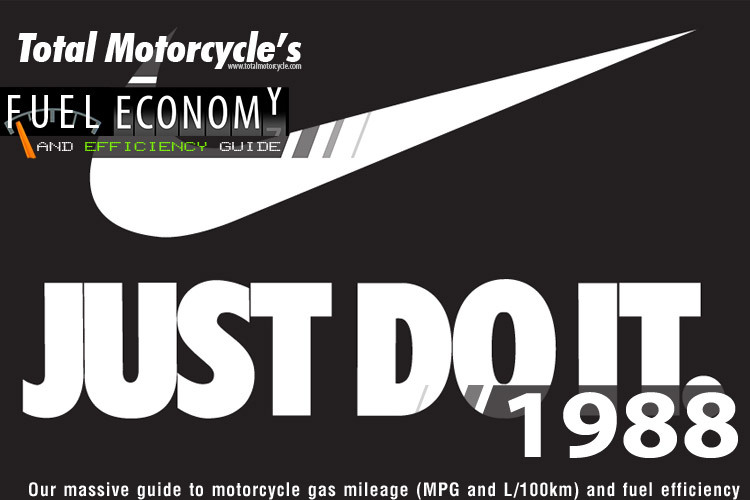 World Changing Event: July 1, 1988 – Now-famous slogan “Just Do It” appeared in a 1988 Nike ad campaign. 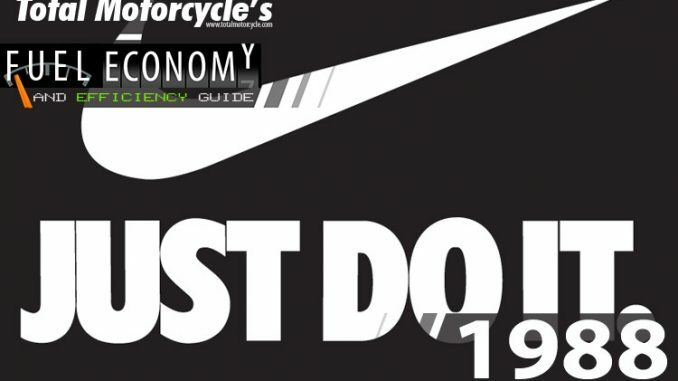 The advertising agency who created the campaign credits the inspiration for the slogan to “Let’s do it”, the last words spoken by Gary Gilmore before he was executed by firing squad. It was chosen by Advertising Age as one of the top five ad slogans of the 20th century and the campaign has been enshrined in the Smithsonian Institution.